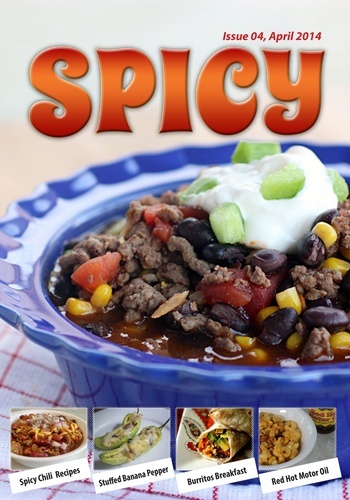 Do you love spicy food? 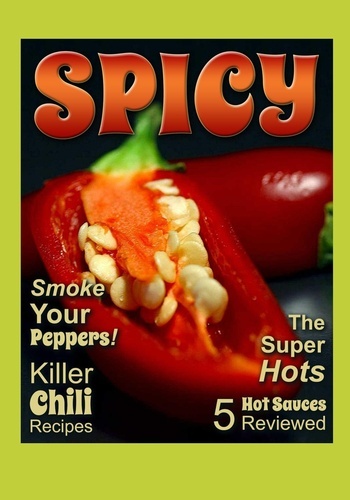 Spicy magazine is all about spicy food, exotic hot sauces, and hot peppers. 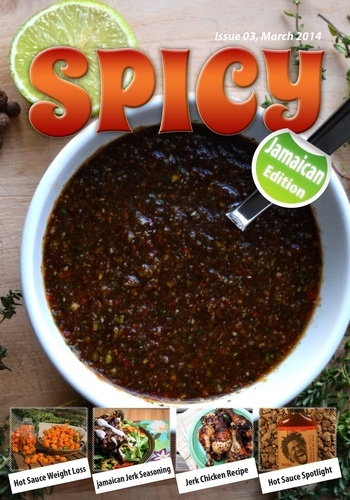 Each month we will bring lots of information, recipes and reviews on every aspect of Spicy food. 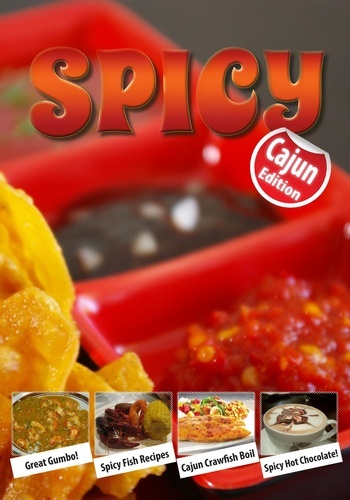 From reviews of amazing hot sauces and marinades, to recipes for hot food from all over the world. No more boring recipes! We will feature the best recipes with diverse ingredients to please the palette. Also, we may feature stories on the vast array of hot peppers and chiles from around the globe. If you are interested in growing your own hot peppers, you will be glad to know that we will feature content on the best ways to grow hot peppers and where to get everything that is needed. Your neighbors will be jealous of your spicy life!